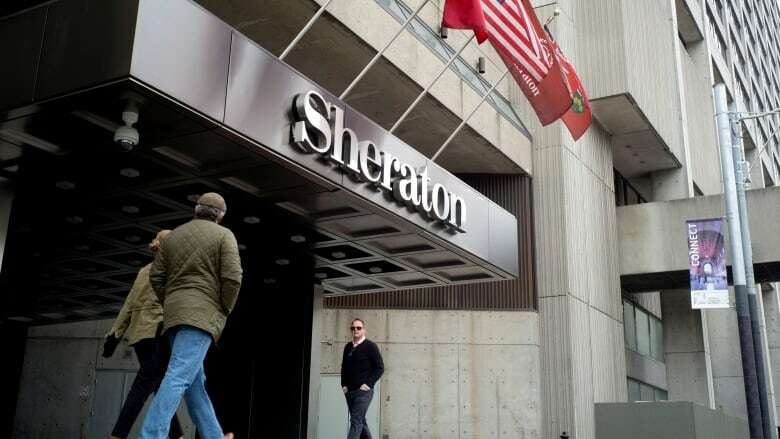 All Toronto hotel, motel and hostel guests will be paying a four per cent tax on accommodations as of April 1. 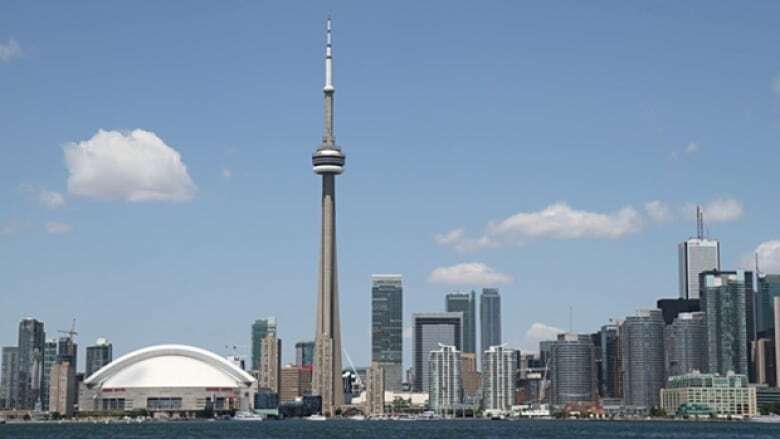 The city says it is implementing the municipal accommodation tax, known as MAT, to raise funds for its programs and services as well as Tourism Toronto, a private, not-for-profit organization that promotes the city as a tourist destination. In a news release on Tuesday, the city said the tax will apply to all rooms used for rental accommodation for four hours or more and continuous stays of 30 days or less. Guests will have to pay the tax when they stay at full service, limited service and small hotels, as well as motels, hostels, private and fraternal clubs, and condo hotels. The tax will also apply to a portion of a multi-use complex used to provide transient accommodation. Hotel guests will be charged the tax when they pay for their accommodation and the invoice will include a separate line to identify the new levy. The city said other services, including meeting room rentals, food and beverage, room services, Internet and phone charges are excluded from the tax if they are itemized separately on the bill. The city said it is also planning to apply the tax to short-term rentals, but the start date of that application will be on or after June 1, depending on a decision of the Ontario Municipal Board on an appeal. A short-term rental, such as those listed on Airbnb, is defined as "all or part of a dwelling unit used to provide sleeping accommodation for any rental period that is less than 28 consecutive days in exchange for payment." It includes bed and breakfasts. According to the city, the tax on short-term rentals will come into effect as soon as a bylaw governing short-term rental registration and licensing comes into effect. Currently, short-term rentals are not permitted in Toronto until the city's zoning bylaw and registration and licensing bylaws come into effect. Amendments to the bylaw have been appealed to the OMB, which has yet to rule on the appeal. The city said when the tax on short-term rentals is applied depends on the outcome of the appeal. The tax on short-term rentals will apply to individual short-term rental operators and short-term rental companies that have entered into a collection agreement with the city. For short-term rental guests, the city said the tax will be automatically collected through the short-term rental platform's transaction process. A provincial regulation governing "transient accommodation" came into effect on Dec. 1, 2017. It enables municipalities to implement the tax. Toronto city council approved a mandatory hotel tax on Jan. 31, 2017. The hotel industry had argued against the tax in the past, noting operators already pay commercial taxes and deal with a number of regulatory issues. As part of the changes, hotels will no longer be required to pay a destination marketing fee to Tourism Toronto. The city expects to bring in some $16 million from the new levy. It is urging anyone with questions to go to a webpage on MAT.